Although the secondary market for life insurance is relatively new, the market was more than 100 years in the making. The life insurance settlement market would not have originated without a number of events, judicial rulings, and key individuals. This opinion placed the ownership rights in a life insurance policy on the same legal footing as more traditional investment property, such as stocks and bonds. As with these other types of property, a life insurance policy could be transferred to another person at the discretion of the policy owner. In the 1980s, the U.S. faced an AIDS epidemic. AIDS victims faced short life expectancies, and they often owned life insurance policies that they no longer needed. As a result, the viatical settlement industry emerged. A viatical settlement involves a terminally or chronically ill person, with less than two years life expectancy, who sells his or her existing life insurance policy to a third party for a lump sum. The third party becomes the new owner of the policy, pays the premiums, and receives the full death benefit when the insured dies. Because of medical advancements, people with AIDS started living longer and therefore viatical settlements became less profitable. As a result, the life settlement industry arose. 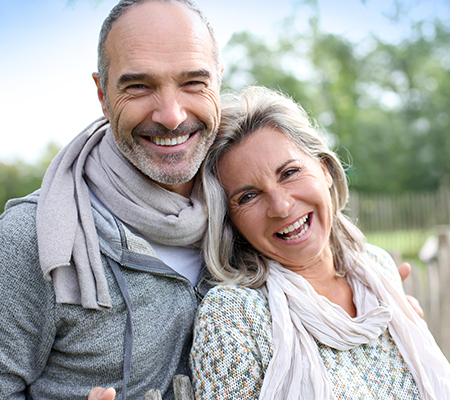 A life settlement is similar to a viatical settlement, but in a life settlement transaction, the insured is typically at least 65 years old and is not chronically or terminally ill. In 2001, the National Association of Insurance Commissioners (“NAIC”) released the Viatical Settlements Model Act, which set forth guidelines for avoiding fraud and ensuring sound business practices. Around this time, many of the life insurance settlement providers that are prominent today began purchasing policies for their investment portfolio using institutional capital. The arrival of well-funded corporate entities transformed the settlement concept into a regulated wealth management tool for high-net-worth policy owners who no longer needed their policies. On April 29, 2009, the United States Senate Special Committee on Aging conducted a study and came to the conclusion that life settlements, on average, yield eight times more than the cash surrender value offered by life insurance companies. Give Global Life Settlements a call today to learn more about life insurance settlements and how you can find out how much your policy is worth.